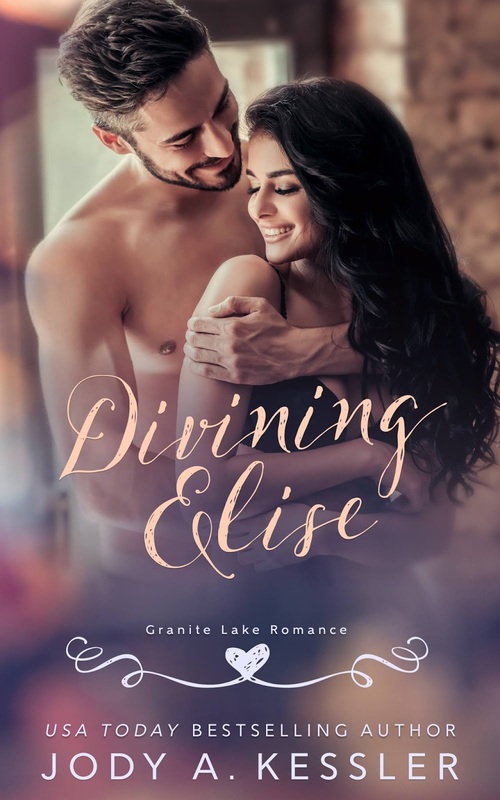 Divining Elise was such a unique blending of sweet romance with just a hint of the paranormal sprinkled throughout! I wasn’t sure what to really expect after reading the blurb, I just knew I was throughly intrigued and had to read this. I’m so glad I took that chance because I was completely hooked on this one! 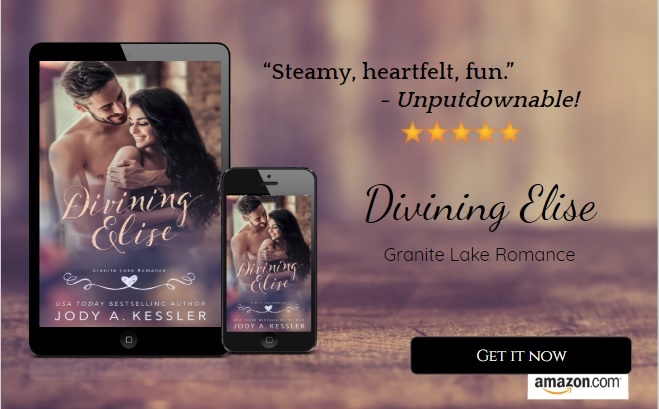 The deliciously swoony single parent romance captured my heart and the glimpses of ghosts and premonitions snagged me even deeper into Elise and Rob’s story. There’s quite a lot going on in this book which kept things constantly interesting, but occasionally felt like a bit too much all at once. You’ve got a beautiful romance, a woman running from a dangerous ex, a surprise baby, a sweet little boy, a haunting, and psychic abilities all happening at any given time. It definitely makes for a book that grabs you! Moving away to escape an ex and protect your son is hard. Doing so and getting in a car accident when you aren’t that far from your new home makes it harder. Meeting the man of your dreams, literally, turns this new move into a disaster. Moving to start your dream business and leaving the corporate world behind is hard. Finding out the day you are leaving that you are a dad to a newborn makes it harder. Meeting a gorgeous woman and her charming son and having an instant attraction to her after causing her to wreck turns this new move into a disaster. Elise is awesome! She’s got a spine of steel, and humor to hide it. She’s a great mom to her son and always makes sure he comes first. She may also have a small psychic gift that gives her some pretty crazy dreams and let’s her see ghosts. Rob is such a delicious sweetheart! He’s strong and dependable, he’s also strong enough to admit his faults. He’s struggling as a new dad to a surprise baby, but he’s trying so hard that you can’t help but melt for him. I knew I had to get this book when I saw the blurb, it was unique and quirky and drew me in. I wasn’t disappointed. I loved the writing style and the characters. Each one more unique and awesome than the last. This was my first in this series but I plan on going back to read the others, this world and town has a heartwarming old time feel to it and I can’t wait to visit it again!